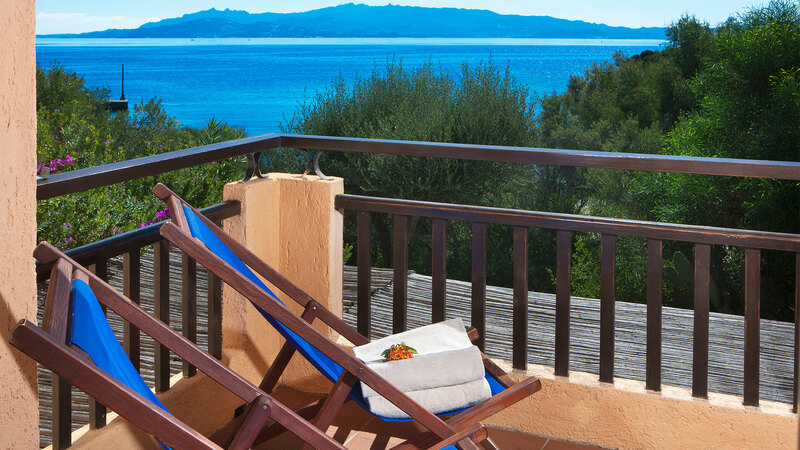 Spend your summer holidays in the apartments at the Residence Il Mirto at Capo d’Orso, Palau. 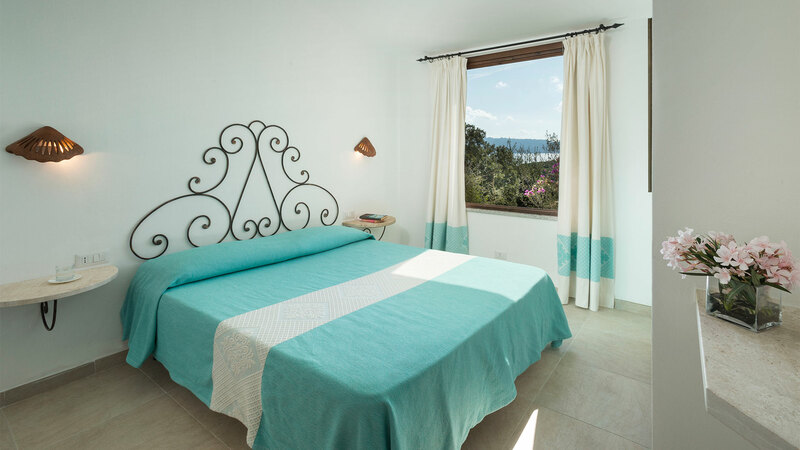 The Residence Il Mirto boasts 60 recently refurbished, comfortable and functional apartments that are perfect for holidays for families, whatever the size, couples or groups of friends. 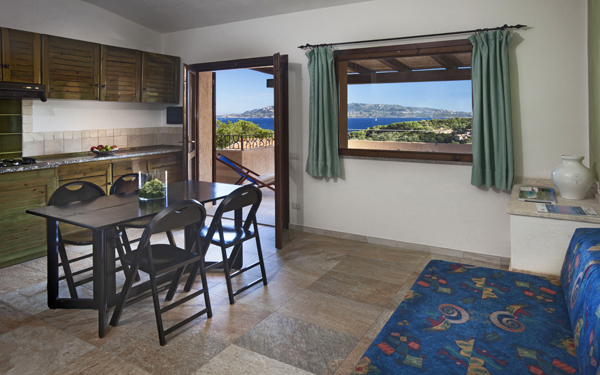 All the apartments have independent entrances, delightful verandas with either sea view or a view of the residence park and provided with coffee table and chairs from which to fully enjoy the scents and intense colours of the North Sardinian nature. In addition there is the possibility of using the unattended open-air private parking spaces. 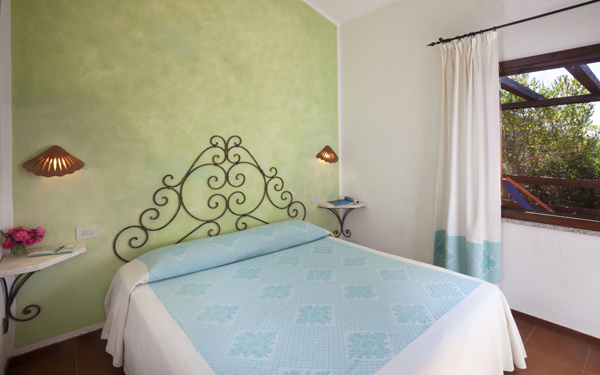 Every apartment at the Residence Il Mirto has a bathroom with shower and hairdryer, cooking area, microwave oven, kettle, toaster, TV, safe and air conditioning (in the bedroom). Free cot to be requested at time of booking. Apartments are free from 17:00 (earlier if available) to 8:00 pm and should be vacated by 10:00 am on the day of departure. Arrivals after 8:00 pm must be notified at time of booking. In order to provide the best quality service, please inform us of your expected time of arrival when booking wherever possible. 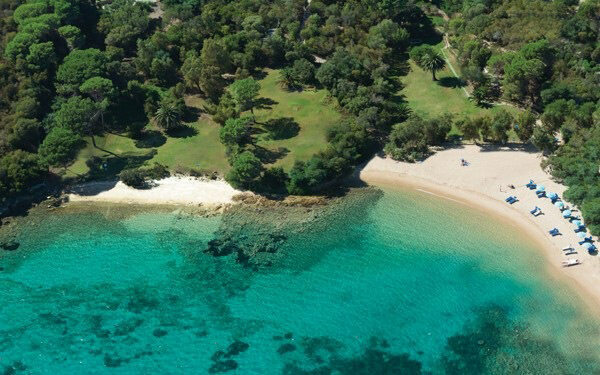 Welcoming accommodation 30 metres from the beach with double bed and cooking area. For two adults with the option of sleeping a child aged up to 5 years old. Apartment comprising bedroom with double bed plus separate living room with cooking area and two built-in single sofa beds (or two armchair beds). 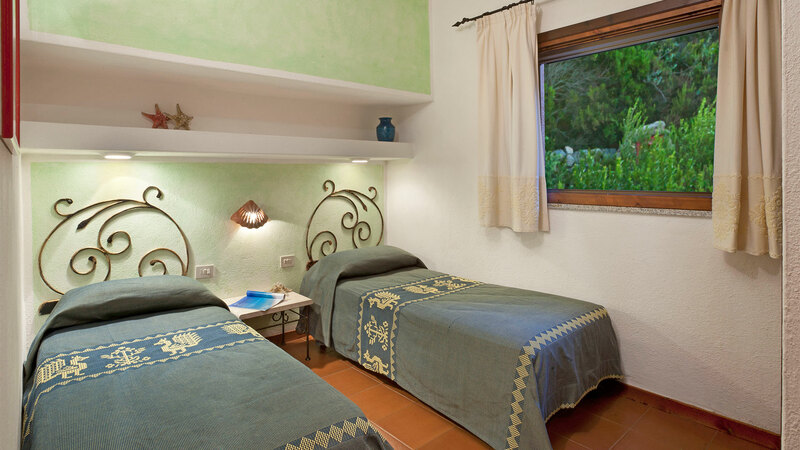 For two adults with the option of sleeping a third and fourth guest aged up to 13 years old. 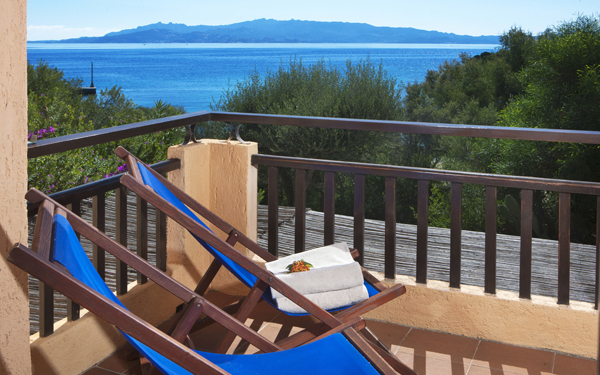 Apartment with sea view about 80 metres from the beach consisting of a bedroom with double bed plus separate living room with cooking area and two armchair beds. 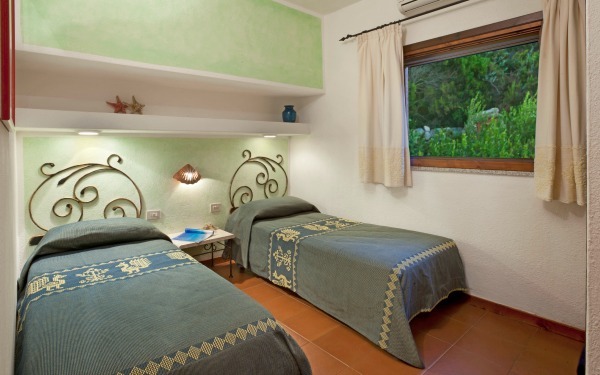 For two adults with the option of sleeping a third and fourth guest aged up to 13 years old. Comfortable apartment consisting of a bedroom with double bed and dressing room plus separate living room with cooking area and two built-in single sofa beds (or two armchair beds). 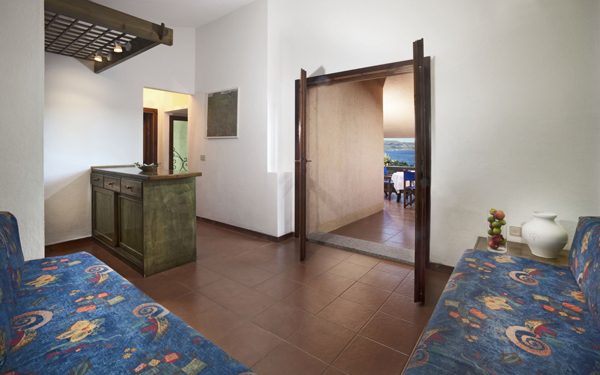 For two adults plus the option of sleeping a third and fourth guest aged up to 13 years old. 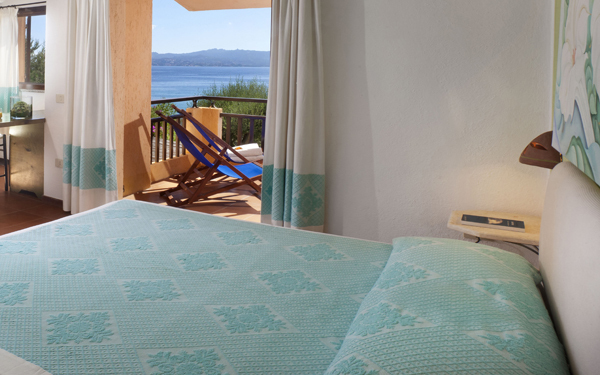 There is also the option of a cot as a fifth bed on request. 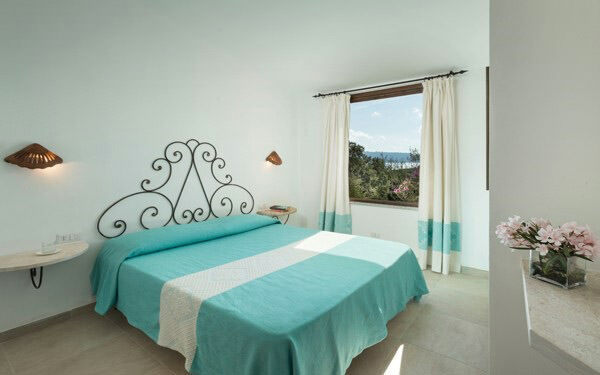 About 100 metres from the beach, this comfortable apartment has a bedroom with double bed and dressing room plus separate living room with cooking area and two armchair beds. 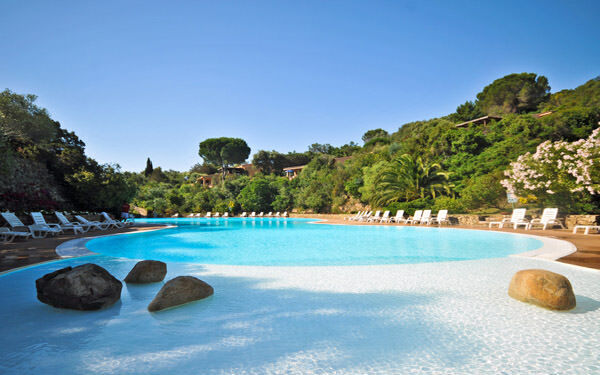 For two adults plus the option of sleeping a third and fourth guest aged up to 13 years old. 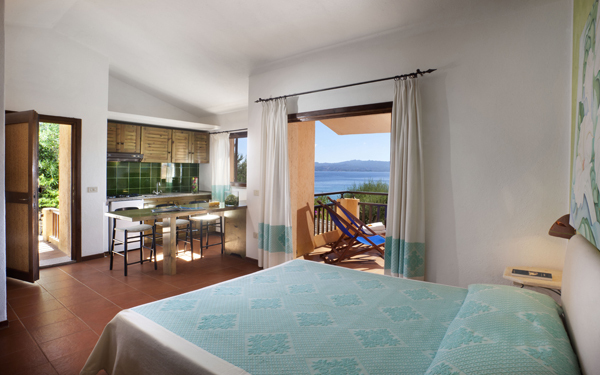 There is also the option of a cot as a fifth bed on request. About 50 metres from the beach, this comfortable apartment has a bedroom with double bed and dressing room plus separate living room with cooking area and two built-in single sofa beds. 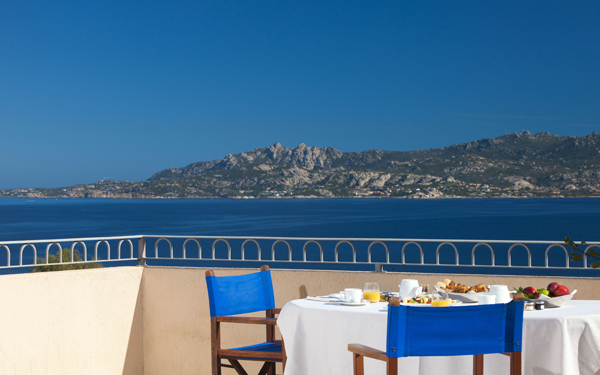 For two adults plus the option of sleeping a third and fourth guest aged up to 13 years old. There is also the option of a cot as a fifth bed on request. Spacious apartment consisting of a bedroom with double bed plus small bedroom with single bed plus separate living room with cooking area and two built-in single sofa beds (or two armchair beds). Maximum occupancy of three adults with the option of a fourth and fifth guest aged up to 13 years old. Spacious apartment consisting of a bedroom with double bed, second bedroom with two single beds plus separate living room with two built-in single sofa beds (or two armchair beds). Maximum occupancy four adults with the option of a fifth and sixth guest aged up to 13 years old. 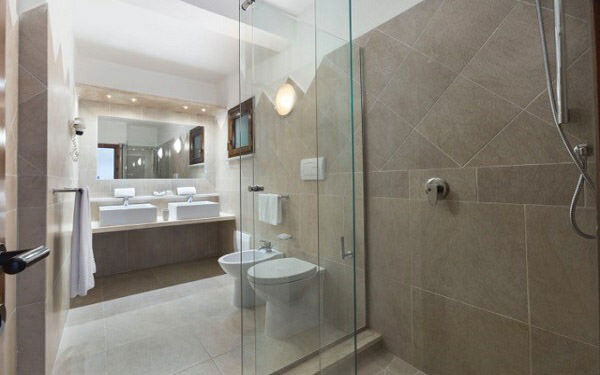 Welcoming apartment consisting of a bedroom with double bed, second bedroom with two single beds, bathroom and toilet room. Separate living room with kitchenette and two built-in single sofa beds. Maximum occupancy four adults with the option of a fifth and sixth guest aged up to 13 years old. Spacious apartment consisting of a bedroom with double bed, second bedroom with two single beds and two bathrooms. Separate living room with kitchenette and two built-in single sofa beds. Maximum occupancy four adults with the option of a fifth and sixth guest aged up to 13 years old. 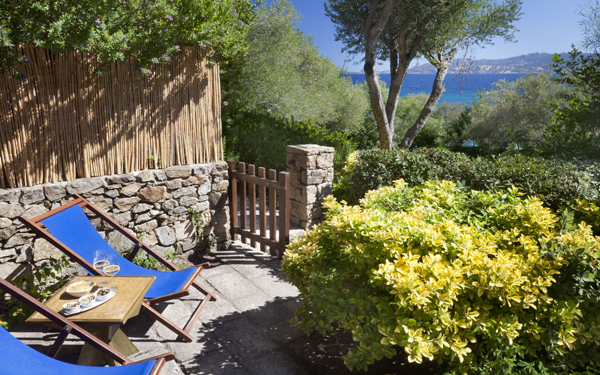 About 30 metres from the beach, it consists of a bedroom with double bed, small bedroom with two single beds, dressing room, separate living room with cooking area and a pull out sofa bed. 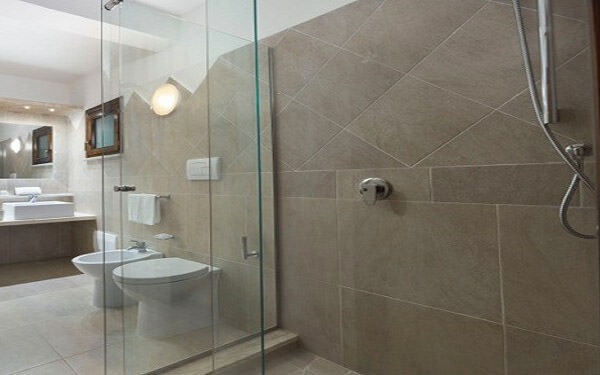 Two bathrooms (one with shower) as well as a convenient outside shower. This is for a maximum of four adults with the option of a fifth and sixth guest aged up to 13 years old and a child aged up to the 1 year old in a cot.